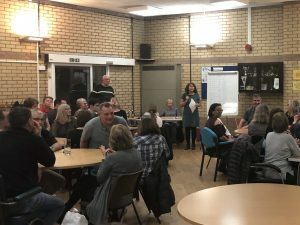 Thank you to everyone who supported and attended our Quiz Night. We were full – there were around 100 participants. The quiz itself was a tough one. Dave the question-master certainly did his homework. 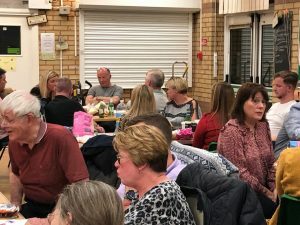 Subjects like ‘hands and feet’, ‘famous roads’, ‘musicals’, and ‘tv presenters’ would have given Anne Hegerty a run for her money.We had a fantastic turnout in support of the club…even needed to set up more tables for the extra teams. 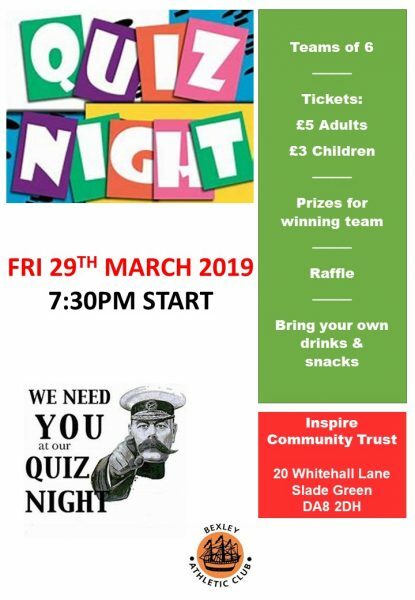 Thanks to all who bought tickets and participated in the quiz and raffle. Thanks to all of the organising crew…Rose, Tony, Gill, Dave plus more. Finally a well done to the winning team:- Rose, Tony, Ray, Vicky, Nikki and Andy.